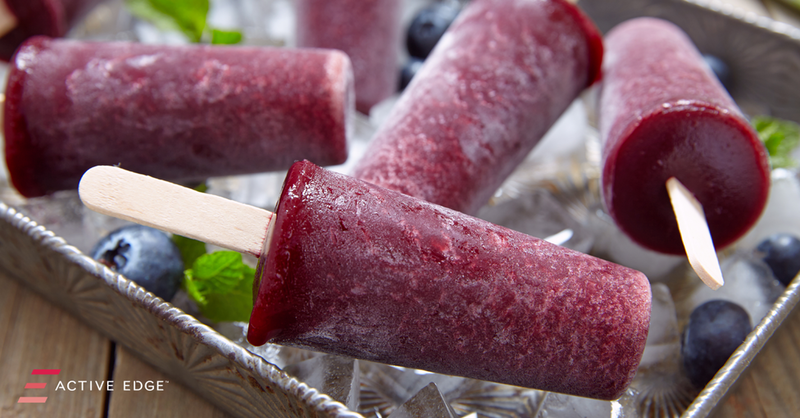 These ice lollies are a great way to cool down on a hot summers day and have the added benefit of providing an antioxidant boost. Mix all the ingredients together in a jug. Pour into ice lolly moulds and place in freezer. Remove from mould and enjoy! Got your own Active Edge product recipes? Send them into us and we’ll feature them on our website. We’ll even send you some product as a thank you.